Swipe and watch the money pile up into the hundreds, then thousands, then millions, then kili-billies and beyond. Make some wise or shady investments to earn all that money – you’re a capitalist, so act like one! Tap tap tap to get rich, establish a capitalist legacy, then kick the bucket as an old goat mega-billionaire. Pass your money on to the next generation and let the capitalist adventure begin again! Are you a fan of casual games that are so addicting they’re hard to put down? Then swipe your boredom away with Make it Rain: The Love of Money! 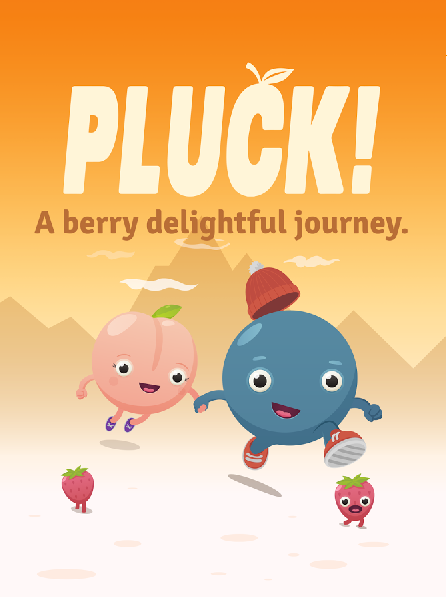 It’s a fiendishly clever clicker game that’s super simple to pick up, hard to master, and crazy addicting to play! Swipe to expand your fortune and play free addicting games on Make it Rain: The Love of Money! Make it Rain Features: Swipe to make it rain cash and coins! - Clicker game that will make you rich! Well, technically not real money... but at least you’ll have piles of virtual cash each time you play this addicting game! - Swipe as fast as you can to collect that sweet, sweet cash! - Investment games have never been so addicting – or free! Swipe and pile up the free money. Investment games that make bank! - Investments are the ultimate step in your financial strategy. Make smart investments to earn cash even when the addicting game is closed! - Clicker game lets you invest in venture capital, loan sharking, or offshore drilling. - Swipe your way to millions when you start a lemonade stand, casino or clown college. - Just tap tap tap to buy off a federal judge as the dollars continue to roll in! Establish a capitalist legacy to get bonuses! - Swipe, lie, steal and cheat to your heart’s content to keep that money flowing in this frantic clicker game. - As a capitalist, make friends in Congress or become an institutional investor to grow your fortune. - Addicting gameplay with insider trading! SHHH... don’t tell anybody. Yes, even YOU, Steve. Pass on your wealth when you R.I.P. - Your capitalist legacy lives on – Your lineage will become heroes of Wall Street with all the cash you rake in. - Pass on your cash cow to your family and scoop in tons of bonuses with that silver spoon. - Tap tap tap and watch your fortune grow with each family member and let the money pile up! Get ready to make it rain as you swipe, swipe, swipe, swipe, swipe, swipe, swipe, swipe, swipe, swipe, swipe, swipe, swipe, swipe, swipe, swipe, swipe, swipe, swipe, swipe, swipe, swipe, swipe, swipe, swipe, swipe, swipe, swipe, swipe, swipe, swipe, swipe, swipe, swipe, swipe, swipe, swipe, swipe, swipe, swipe, swipe, swipe, swipe your way to glory. Oh, and be a smart cookie and buy that bucket. Even someone as vibrant and dashing as you can’t keep tap tap tapping forever… Download Make it Rain: The Love of Money and start raking in the mega-billions! It’s as easy as 1, 2, 3! Note: Make it Rain: The Love of Money is free to play but does offer in-app purchases of various kinds.